In Wisconsin, employees and job applicants are protected from discrimination in the hiring process during their employment, and in termination of their employment, by both federal law and Wisconsin state laws. Knowledgeable in the law. Aggressive in our approach. Success proven by results. 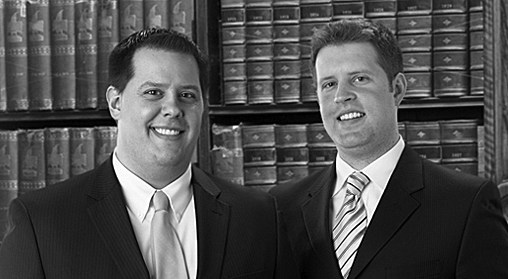 Learn more about Walcheske & Luzi, LLC.